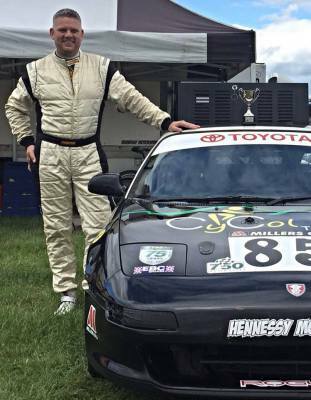 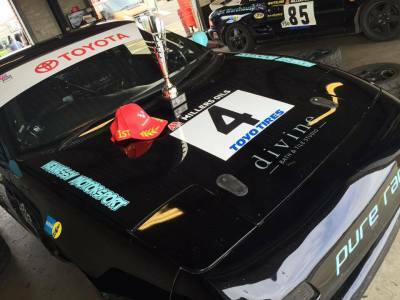 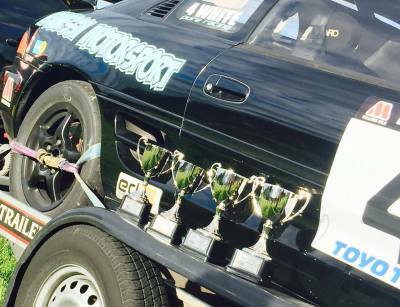 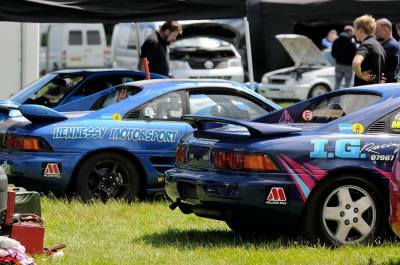 Below are just a select few pictures of the Hennessy Motorsport Team at the MR2 2015 Championship, in which one of our Team came 2nd overall. 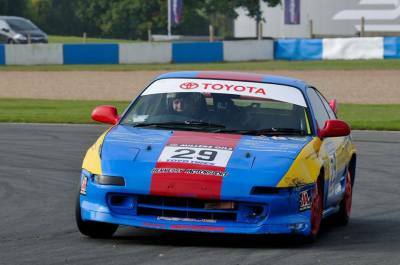 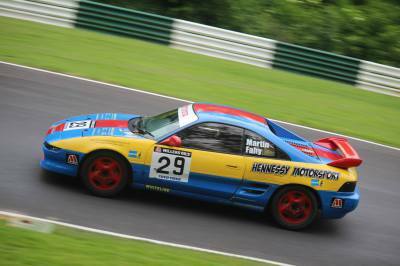 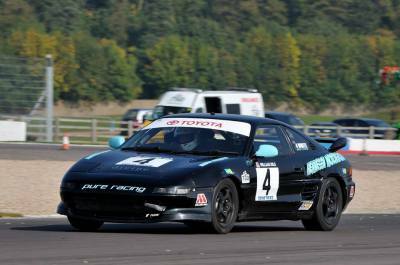 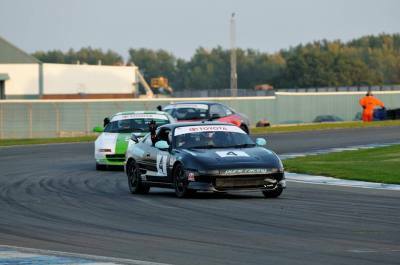 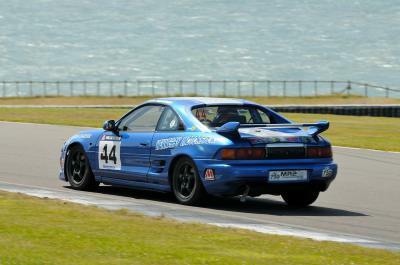 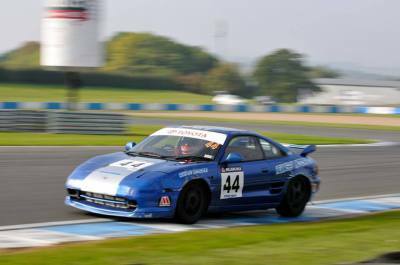 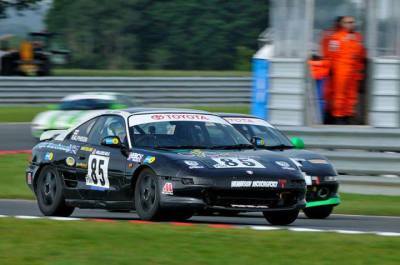 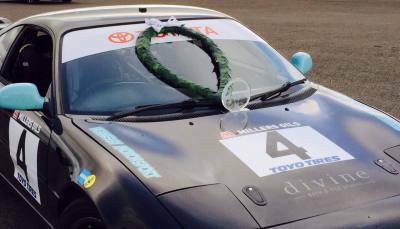 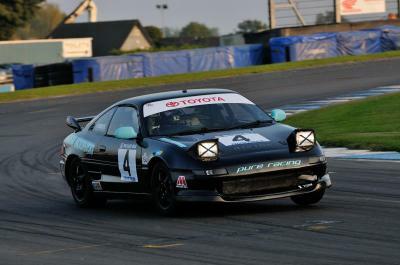 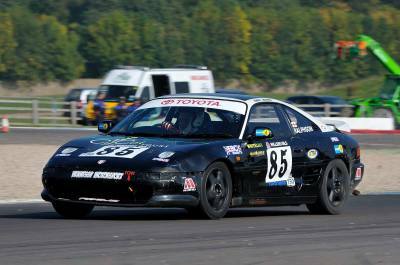 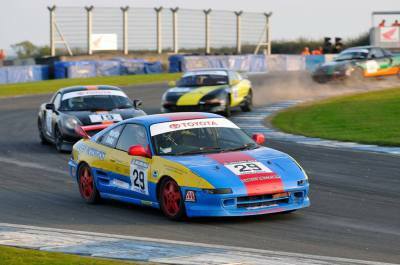 You can see more pictures and info on either our facebook page or the MR2 Championship facebook page. 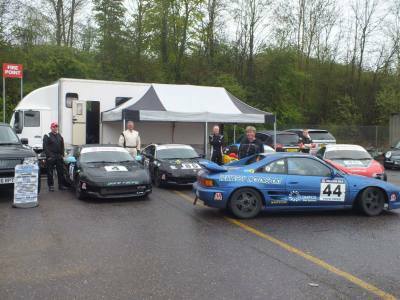 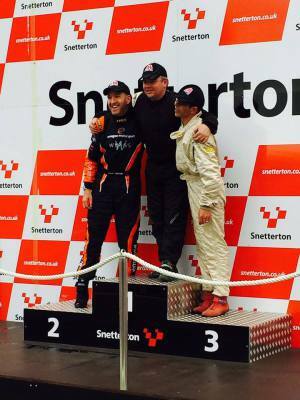 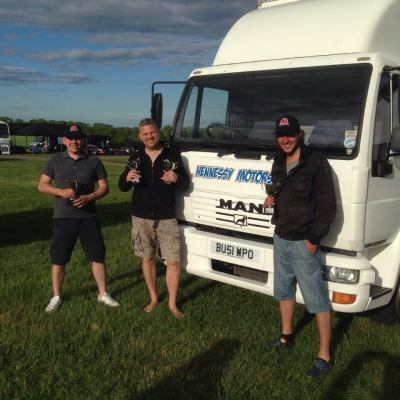 If you are interested in having any race support please take a look in the what we do page. 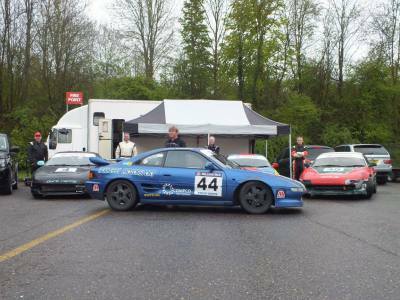 Or please conatct us on the number below and we will be happy to help.